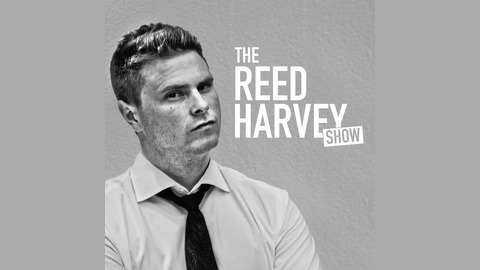 The Reed Harvey Show is devoted to bringing you the best interviews, tips, life lessons, and stories from some of the most interesting and successful people on the planet including top entrepreneurs, artists, CEO's, athletes, musicians and innovators. This podcast is designed to help you build the lifestyle that you want to live. This program explores the stories of people who may not have taken the most conventional path in life, but yet were rewarded for thier creative and unique way of life. This show celebrates creative minds and thinking outside the box and is designed to keep you motivated by hearing the success of other likeminded individuals. Prepare to be motivated, inspired, and encouraged. Sam Jones is an award winning photographer, director, and television host. He hosts Directv's "Off camera with Sam Jones" where he has laid back long form conversations with guests like Will Ferrell, Matt Damon, and Robert Downey Jr. to name a few. To say that Sam has been a successful photographer would be like saying that Michael Jordan was a good basketball player, a great understatement indeed. Sam's portraits feature individuals like president Barack Obama, George Clooney, Bob Dylan, and Jack Nicholson. His photographs have appeared on the cover of magazines like Rolling Stone, Time, Esquire, and GQ. He has also directed a number of different music groups and artists including The Foo Fighters, Mumford and Sons, John Mayer, Wilco and Tom Petty. Despite all of this success, Sam remains humble and down to earth. Maybe thats what makes his show so successful. You can't help but remain disarmed and causal with Sam. On his show, Sam often sports a pair of Vans skate shoes as he sticks to his So-Cal roots. His calm and laid back demeanor makes his guests relax like they were sharing a glass of wine with an old friend. Sam has had a profound influence on me in a number of ways and I hope Sam will inspire you to pursue your dreams and never compare yourself with others as he recommends. In this episode, Sam shares specific moments in his career that one might not know about. There was the time when he wrote the band Wilco a four page letter explaining why it would be a good idea to create a documentary with Sam behind the camera. It is little facts and stories like these that makes Sam's journey so fascinating. 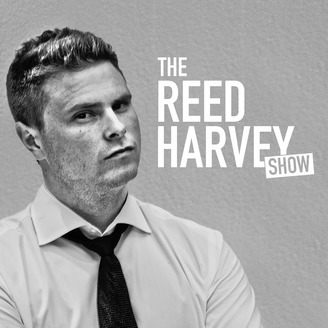 I think you will enjoy this interview, I know I did.